The natural features of the Montreat Cove can enrich anyone’s visit or residence here. The mountains, woodlands and waters are part of the community’s cultural, environmental and economic well-being, and constitute a “green infrastructure” that sustains and enriches life. Now the Montreat Landcare Committee has produced a guide and map to some of the important and meaningful spots outdoors in Montreat. A particular aim is to guide children and adults to some places of significance for ecological, aesthetic, recreational, spiritual, educational or other reasons. Described briefly and located on a map are some sites favored for contemplation, nature education, and activities such as fishing and hiking. 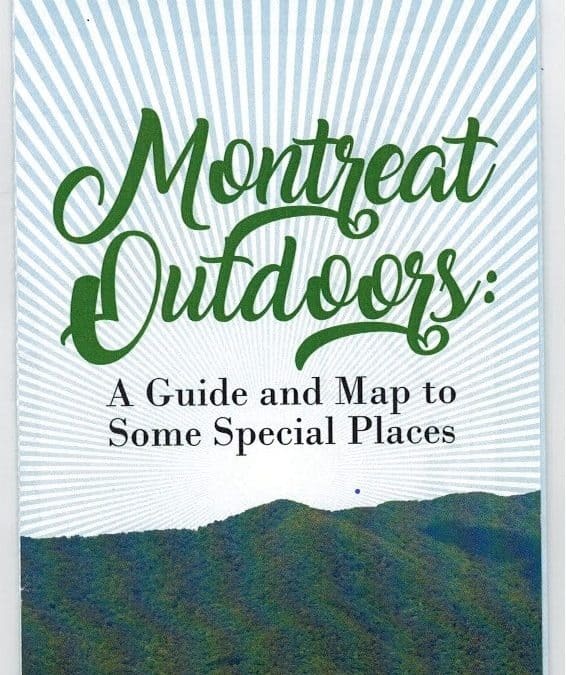 The brochure, “Montreat Outdoors: A Guide and Map to Some Special Places,” is available in print form at the town services building of Montreat and also at selected sites of the Montreat Conference Center. Or, send a self-addressed stamped business envelope to Montreat Landcare at P.O. Box 423, Montreat, North Carolina 28757.